BicycleFriends.com: Are Big Gears a Thing of the Past? 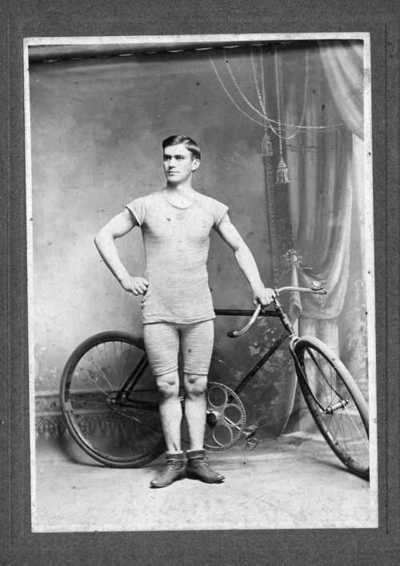 I often come across vintage bicycle pictures with guys on what seem to be track bikes with ginormous gearing. What's that all about? 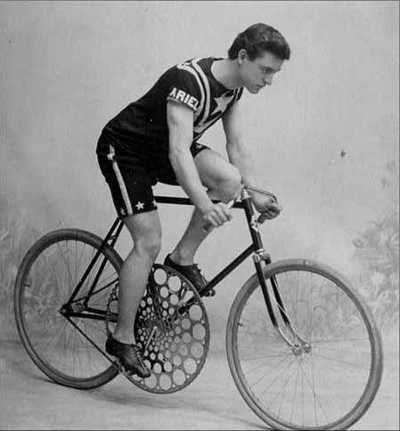 These pictures always remind me of Meme, who loves to mash big gears with his big legs.